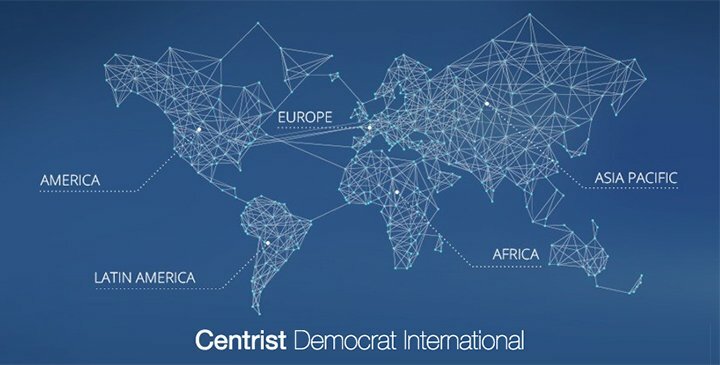 BRUSSELS, Belgium: On April 10, 2019, the Executive Committee of Centrist Democrat International (CDI)—the world’s most extensive political network, with over 100 affiliated parties in more than 70 nations—unanimously adopted a resolution endorsing the “universal principles and aspirations” of the global Humanitarian Islam movement, and calling for the “widespread dissemination and study” of its foundational texts. JAKARTA, Indonesia: On March 22, 2019, Red Flag (Shimbun Akahata)—the official newspaper of the Japanese Communist Party (JCP), with a distribution of 1.2 million copies—published an extensive interview with Kyai Haji Yahya Cholil Staquf, General Secretary of the world’s largest Muslim organization, Nahdlatul Ulama (NU). 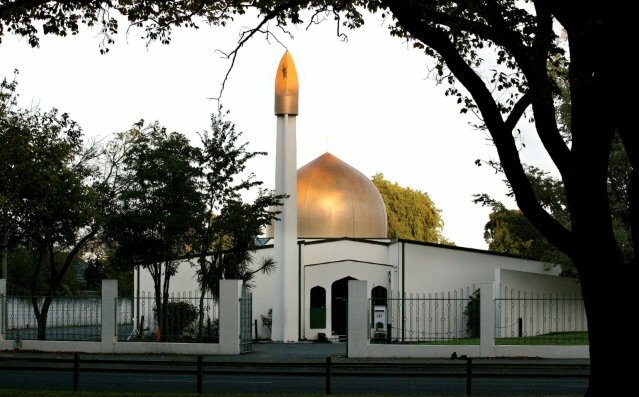 Entitled “Islam Needs Tenets that Reflect Contemporary Reality,” the article examines the role of the NU in defending Indonesia’s pluralistic, tolerant and multi-religious nation state from Islamist extremists motivated by obsolete and problematic elements of Islamic orthodoxy. 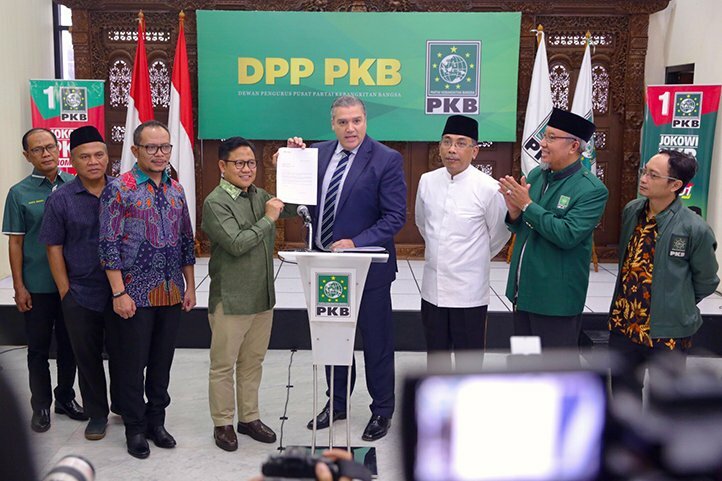 The last in a 5-part series on Indonesia’s April, 2019 presidential and legislative elections, the interview with Mr. Staquf underscores rising concern among traditional leftist political movements about the weaponization of ethnic, religious and political identities worldwide. 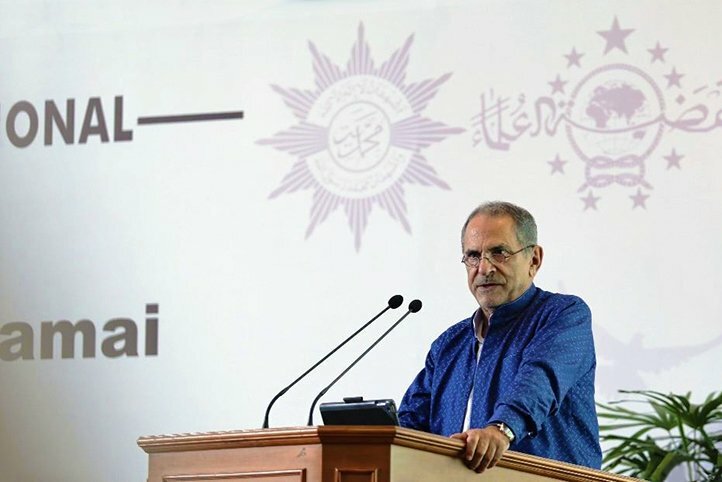 YOGYAKARTA, Indonesia: On January 17 and 25, 2019, Gadjah Mada University (UGM)—Indonesia’s preeminent institution of higher learning—held a pair of high-profile events to accompany the launch of a global campaign to nominate the world’s largest Muslim organizations for the Nobel Peace Prize, in recognition of their unique contributions to Islamic democracy and global conflict resolution. REMBANG, Central Java, Indonesia: On January 3, 2019, one of the most respected Islamic boarding schools in Southeast Asia—PP Raudlatut Thalibin—hosted an all-day forum to examine the necessity of recontextualizing (i.e., reforming) obsolete tenets of Islamic orthodoxy that constitute the center of gravity for a wide range of Islamist movements, including ISIS, al-Qaeda, the Muslim Brotherhood and Hizb ut-Tahrir. Entitled “GP Ansor’s Nusantara Manifesto: Towards an Islamic Jurisprudence [Suitable to Our] Emerging Global Civilization,” over 70 Islamic scholars from throughout Indonesia attended the event, co-sponsored by the 5-million-member Nahdlatul Ulama (NU) young adults movement, Gerakan Pemuda Ansor, and its theological wing, Rijalul Ansor.